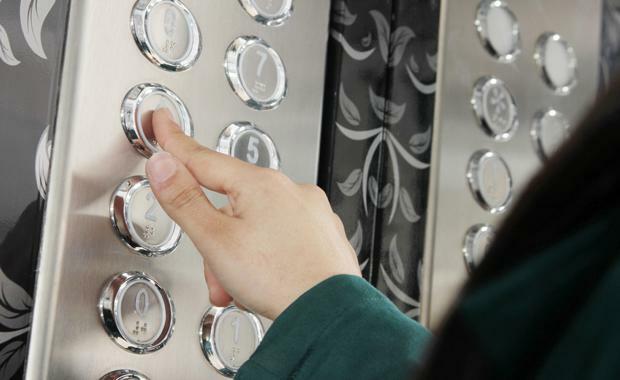 Have you ever experienced an elevator ride that seemed to take forever? Has a slow elevator ride resulted in you pressing the buttons over and over, hoping for a miracle and leaving the person next to you thinking that you can't stand being near them?Slow lifts can certainly be frustrating, and the taller the building the more frustrating it gets. However, if you visit China's Shanghai Tower, you won't experience a slow trip to the top. According to CNN, the Shanghai Tower, which is China's tallest building and the second tallest building in the world, has recently installed the fastest elevator in the world - a ride that is claimed to be faster than Olympic gold medalist Usain Bolt. Designed by Mitsubishi Electric, the elevator shoots its visitors upwards at rate of 67-feet-per-second. It leaves little room for suspense to see the sweeping views of Shanghai from the top of the building. Shanghai TowerMitsubishi Electric was able to achieve this record-shattering design for the fastest elevator by developing innovative new equipment, including a control panel that can maximise the traction machine’s performance, resulting in a ride that can take a passenger from the second-level basement to the 119th floor in just 53 seconds. Of course, in response to the extra juice the elevator now contains, Mitsubishi Electric made drastic improvements to its safety devices such as the speed governor, brake device and buffer. 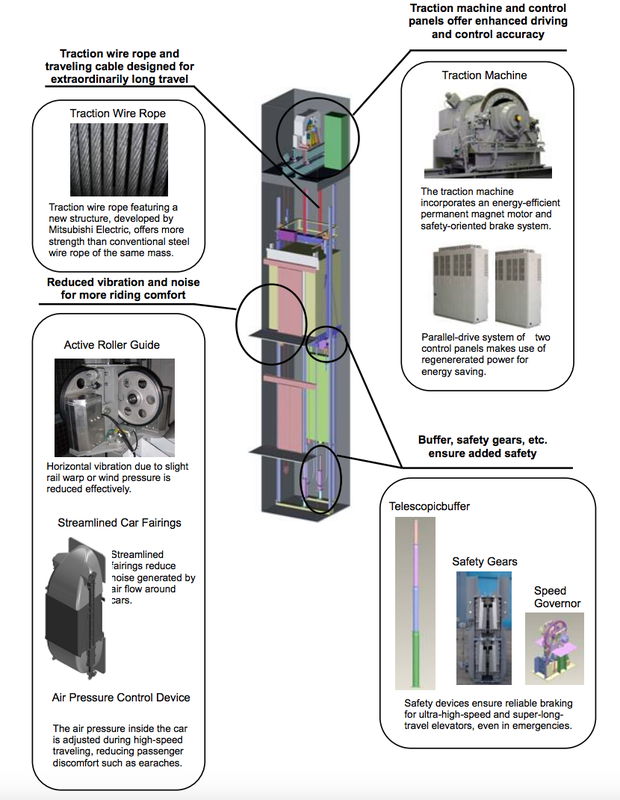 As a result, Mitsubishi Electric developed something that not only carries people up and down the building at record speed, but is also the epitome of safety and comfort. Mitsubishi Electric also said that based on passenger traffic, the elevator can switch between 1,080 meters per minute or 1,230 meters per minute, which is around 40 miles per hour to nearly 46 miles per hour. When CNN investigated the elevator, they revealed that their record-breaking speed is unlikely to be outmatched, as there is a limit to how fast an elevator can rocket through a building. Engineers predict the maximum speed of a vertical lift cabin cannot be more than 79-feet-per-second. This is not because they can't physically be built to go faster than this, but because of the air pressure. In comparison to Shanghai Tower, elevators in iconic, modern buildings like One World Trade Centre can climb through the building at around 33-feet-per-second, and in the Burj Khalifa visitors travel at about 32 feet per second. 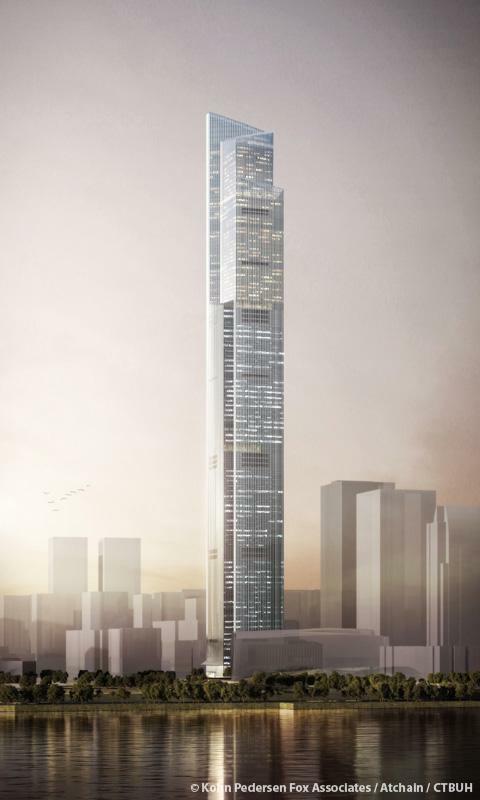 Another Chinese skyscraper has also made a name for itself as a 'tower without a cause'. The Guangzhou CTF Finance Centre is an upscale mixed-use skyscraper that contains offices, a hotel and residential spaces. It briefly held the record for world’s quickest elevator at 65-feet-per-second before passing the torch to Shanghai Tower. 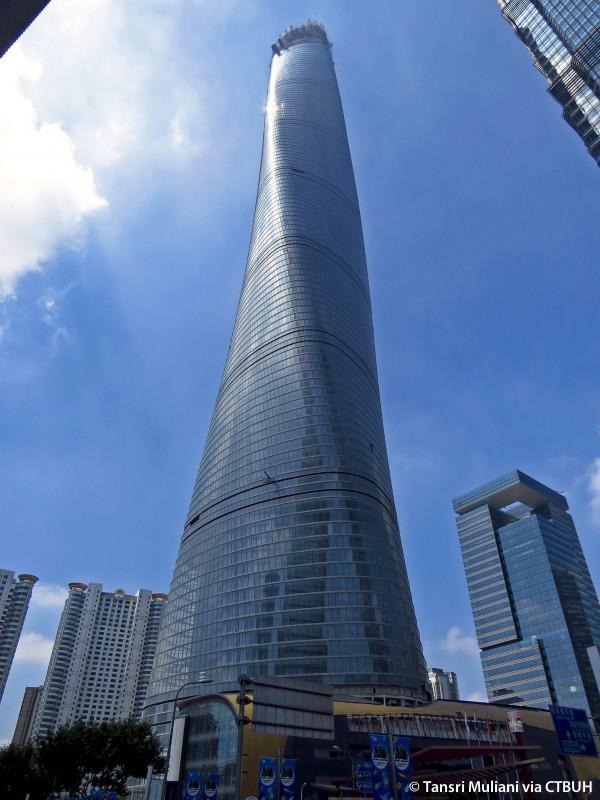 The Guangzhou CTF Finance CentreAdmittedly very close to matching Shanghai Tower's elevator speed, the Guangzhou CTF Finance Centre was able to achieve its amazing speeds by implementing features like compact traction machines that reduce the weight of the main ropes. And, similar to its Shanghai counterpart, the centre was quick to implement rigorous safety features like top-of-the-line braking materials that are heat resistant twice over than regular elevator brakes. Reports have revealed that these speedy lifts are not simply a result of man's desire to push the boundaries of science and engineering. There is a practical element, which is inspired by the need to build higher, not further, to cater for large volumes of people. China is looking to provide more towers with streamlined accessibility for its large population, contributing as much as 60% of the global demand for lifts, according to the BBC.